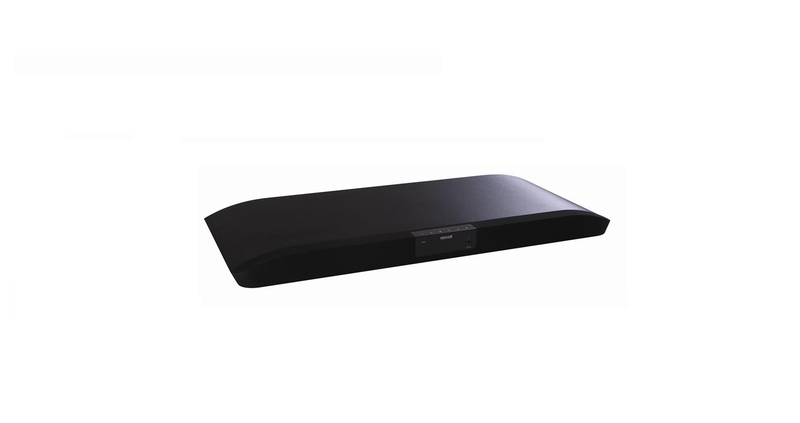 The Maxell MXSP-SB3000 is a 2.1 channel soundbar designed to sit discreetly underneath your television, with an impressive 100W integrated subwoofer to provide you an all-in-one audio solution for your television. It provides a rich, resonant and well-balanced soundscape, with an expressive and focused midrange for clear and crisp sounds. aptX® audio codec support is also provided, for superior quality audio when streaming over Bluetooth® with compatible devices.